I know, it’s not winter yet, and it’s still November and the January is still two months to go. But since this song is about the rain, which is suited well with this month’s theme, therefore I put this song’s review in this month. It’s a song titled “Winter Rain (겨울비)”, performed by one of South Korean most infamous rock bands, Sinawe. 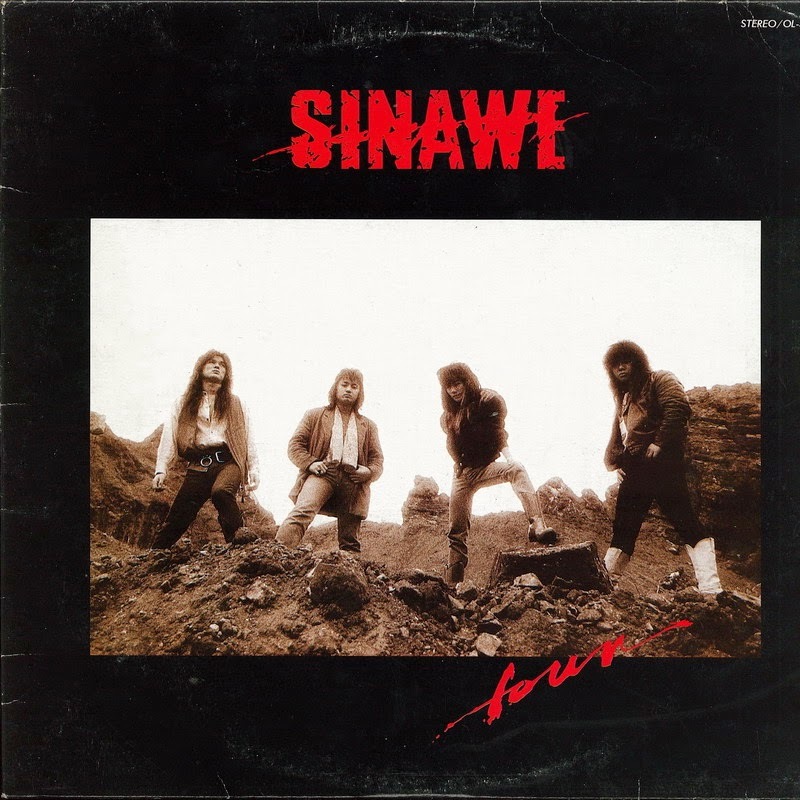 Formed by Shin Dae Chul, the son of Shin Jung Hyun (who is acclaimed as the godfather of Korean rock music), in 1986, Sinawe is credited as the first heavy metal band in South Korea. “Winter Rain (겨울비)” was first released in 1990, as a part of Sinawe’s fourth studio album titled “Four”. This song is composed and penned by Shin Dae Chul and Kim Jong Seo, who was Sinawe’s vocalist at that time. 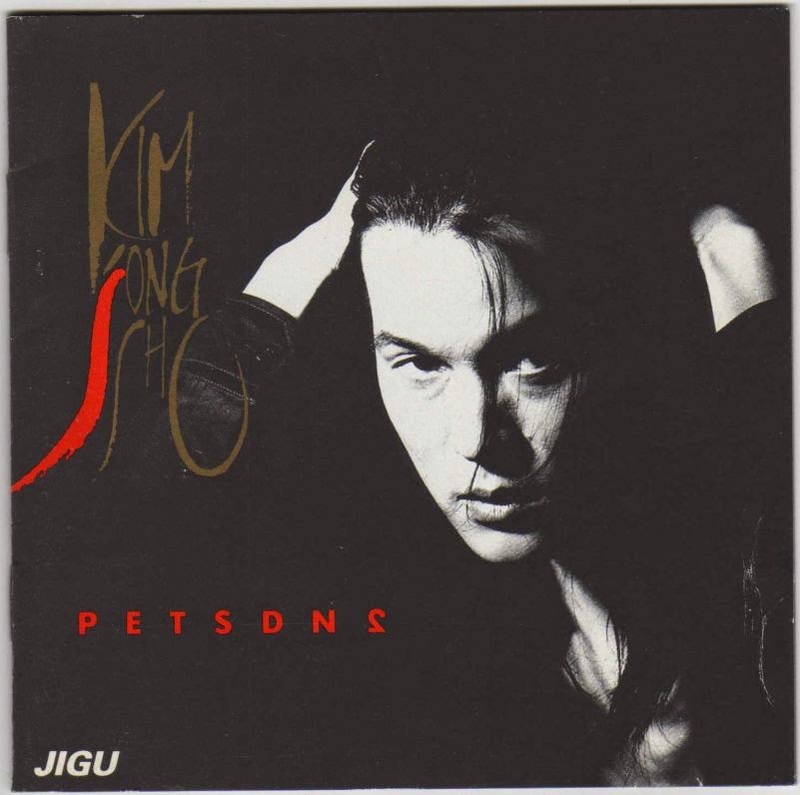 Back in 1992, following his departure from Sinawe, Kim Jong Seo started going solo. He re-released “Winter Rain (겨울비)” with new arrangement and put the song into his second album titled “PETSDN2”, which was released on 1993. Although this classic rock ballad had not been sung yet in ma favorite entertainment music program, “Immortal Songs 2: Singing the Legend”, I discovered this song for the first time through this program. It was on episode 153, which was the “3rd Anniversary” special edition of “Immortal Songs 2”, when Kim appeared as one of the performers and performed Kim Soo Hee’s hit song titled “Affection (애모)”, he inserted the chorus part of “Winter Rain (겨울비)” into his arrangement as the bridge part. The arrangement turned out really well-suited. Thanks to the wonderful program, I was being able to find the Korean classic hits once more.